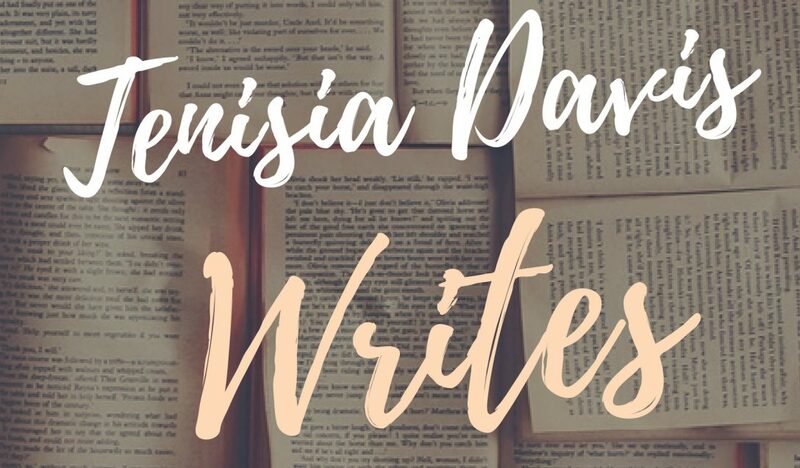 Tenisia Davis is an aspiring wife, mom, author and social media manager who lives and writes in Chicago, Illinois. She contributes to several blog/e-zines and has been published three times in the Mosaic. In addition to writing, she has a Master of Science degree in Communications and manages the websites and social media accounts of several organizations.